I thought it was about time to share my empties for June and July. All I can say these two months have been crazy and time just flew by. I just did not really have the time to post in June Therefor I just combined the month June and July together. I thought I did not have a lot of empties. But looking at the list below it seems quite a lot. But what the heck, just go through them. 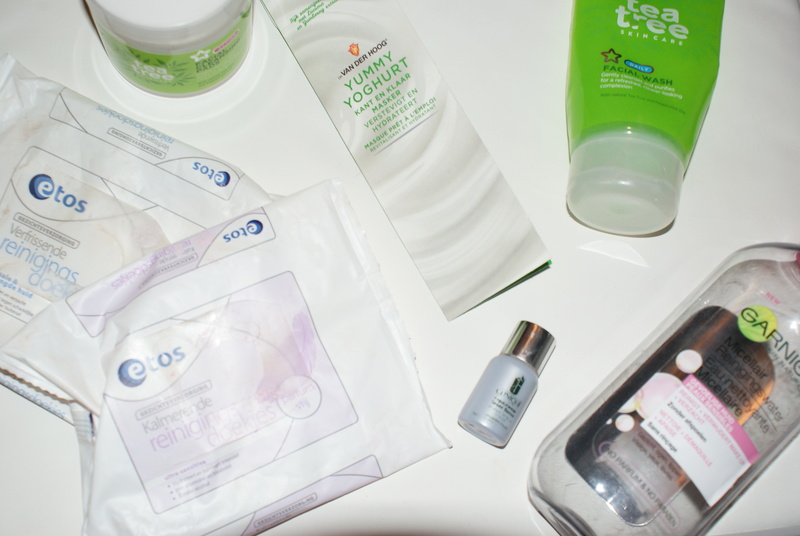 There are definitely products that I would repurchase and recommend. Garnier Micellair water 400 ml. So yes I might have written that I wasn’t blown away in the beginning. However when I stopped using this stuff, I noticed I was having baby breakouts on my chin. 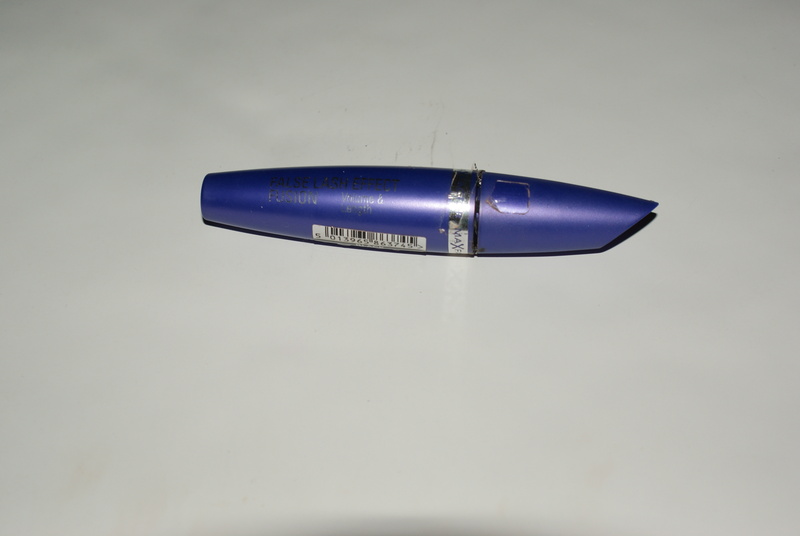 So yeah repurchased for sure. Dr Van der Hoog Yummy Yoghurt mask. Firstly this smells so good! and It leaves your skin so soft and moisturised. Lush Ro’s Argan Body Conditoner. Again this smells great! And its nice to put on your lotion in the shower. It does save time. Errrg pass on that one! 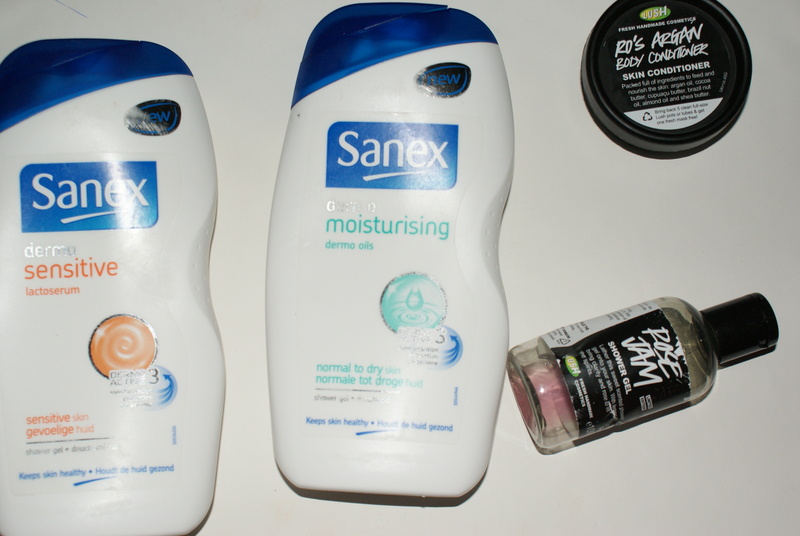 Sanex dermo moisturising dermo oils 500 ml showergel. I don’t hate this one. But this is not a shower gel I would repurchase. I did not really like the formulation and the smell is not my fave. Super Drug Tea Tree Facial Cleansing Pads. I just did not feel this product was working for me. So hope you all liked this empties post. I did write it in a different style but hope you liked it. 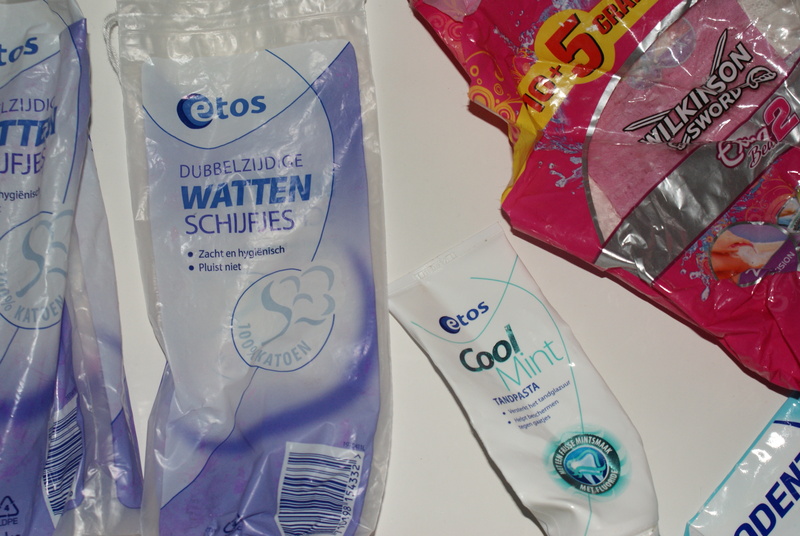 For Mays empties click here. And of course if you enjoyed this post and you want to read more post like these, please like or subscribe to Thumbelinaslifestyle.com or follow me on BlogLoving. See you soon! The Garnier Micellar Water is one of my favorite products. I use it in the evening to remove my sunscreen before using my regular cleanser. I have definitely noticed a difference in my skin.